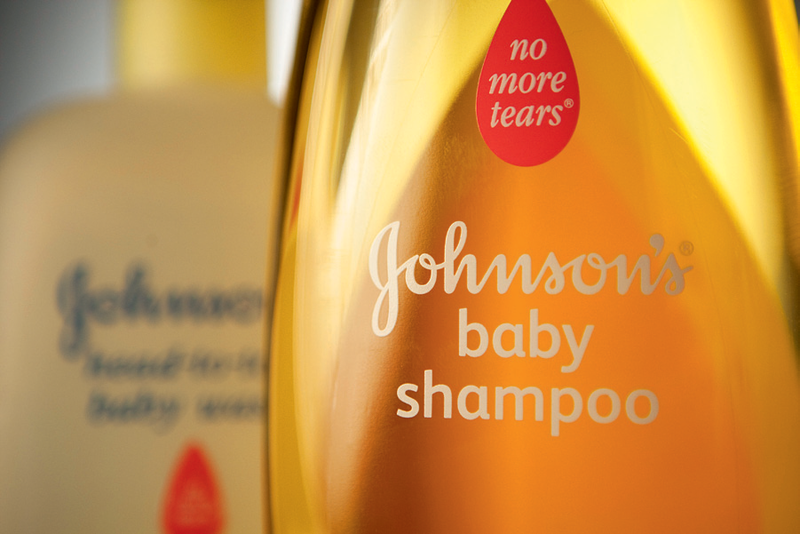 Founded in 1886, Johnson & Johnson has just celebrated its 125th anniversary. The corporation – which is a producer of pharmaceutical, cosmetic and healthcare products – boasts about 250 subsidiaries including household names such as Band-Aid, Tylenol, Johnson’s Baby, Neutrogena, Clean & Clear and Acuvue. Johnson &Johnson operates globally in over 57 countries, while its wares are distributed in over 175 countries. The corporation’s headquarters are located in New Brunswick, New Jersey, and it is headed by CEO William C Weldon. Upping its green credentials, the company has agreed to replace its environmentally harmful plastic bottle packaging to safe non-polycarbonate containers.